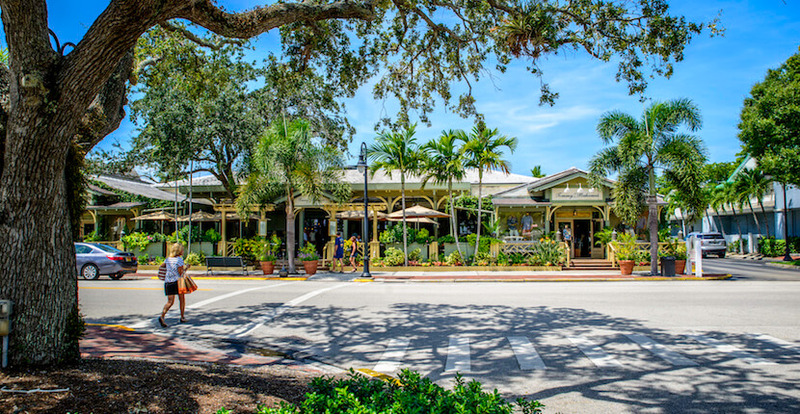 Known as the Birthplace of Old Naples, Third Street South is on the National Register of Historic Places, and this beautiful Naples, Florida shopping and dining area has retained many of the original structures. Fashion’s biggest names can be found at many of the shops and boutiques along Third Street South. It is also a Wi-Fi hot spot! 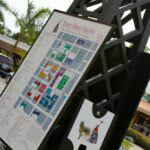 With more art galleries than anywhere else in Southwest Florida. Not sure where to begin? 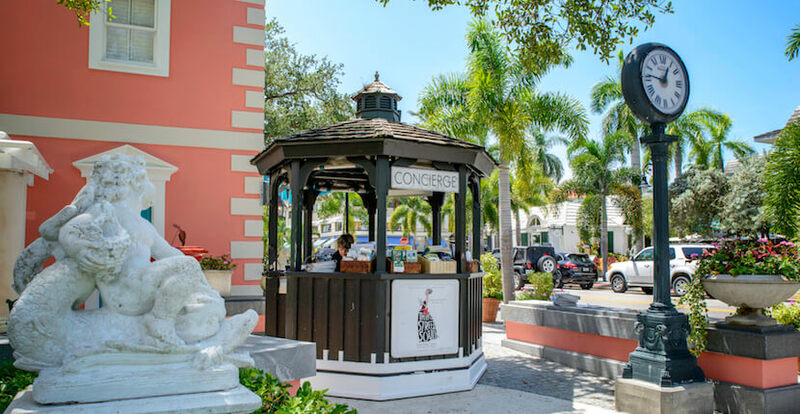 Stop by the Third Street South Concierge for a complete listing of shops, galleries, and restaurants in the area. The concierge will also hold and assist with package delivery and arrange transportation. 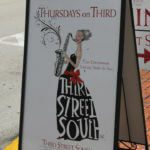 With more art galleries than anywhere else in Southwest Florida, Third Street South is a thriving art center! Showcasing well-known contemporary, modern and 19th-century art in addition to the works of regional artists, the collections are extensive and diverse. 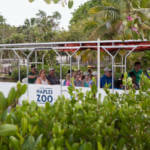 Read our blog article about shopping and dining in Naples. Third Street South hosts events all year long including a weekly farmers market and Thursday’s on Third dining and entertainment.